Have a client that prefers to contact you via text? Do those texts get lost on your technician's phone? What if your client's email is down and they can't send you a support request via email? 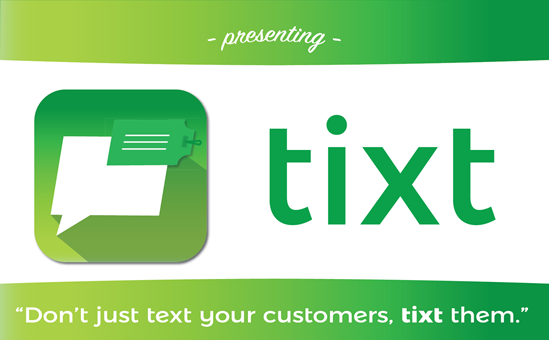 Tixt is an SMS integration that allows your customers and technicians to communicate through text messages while capturing the conversation on the ticket. Created by your friends at Gozynta. Check out the integration documentation here. Tixt is an SMS integration that extends ConnectWise Manage by allowing your customers to submit and communicate with support requests via text message (SMS). Text messages sent by your customer will be appended to the ticket notes and notes added to the ticket by your technician will be sent to your customer via text message thus allowing your technician(s) and client(s) to communicate between SMS and Manage. I have been using Tixt since it was first in beta. It is a valuable product to allow customers to text your help desk and with the addition of two-way texting and bulk texts, this is both a service and marketing machine.